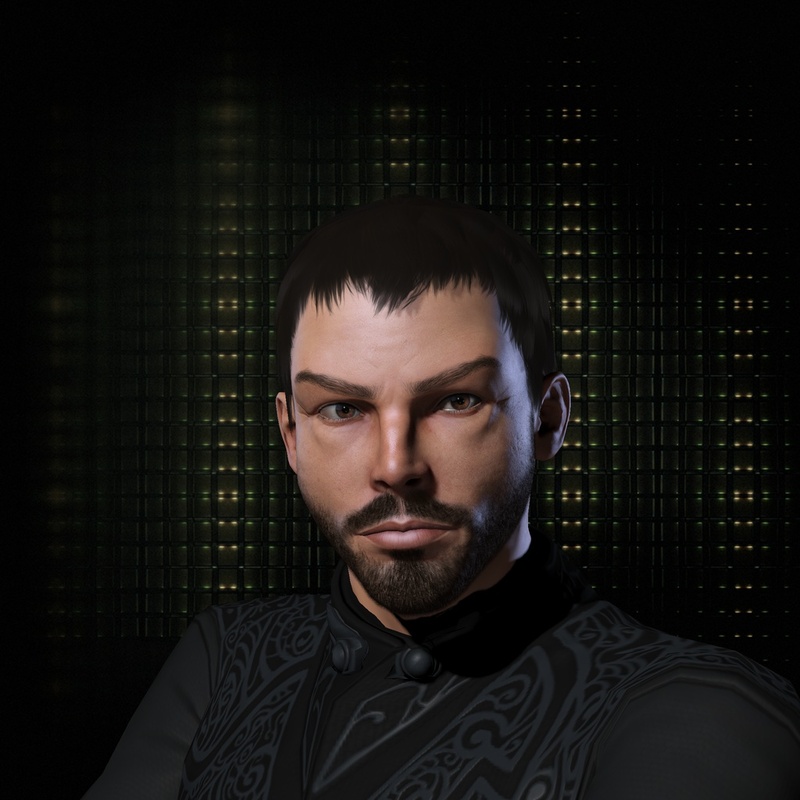 Jakob started playing Eve with a small group of friends in 2012, trying out an ever-growing checklist of things from missions to mining to wormholes. Those things seemed to coalesce around small-gang PVP in lowsec, leading him to piracy with Rifterlings and then Gallente FW with Aideron Robotics. He finds the wider community and metagame of Eve fascinating, though he generally wishes that people could remember that Eve is a game and thus the goal is to have fun. He continues to stick his nose into areas of the game he has no clue about in search of new facets of Eve, but finds the most thrill still comes while watching the red swing into a ship’s structure bar – even if often it’s his own ship.